It takes more than technical skills to be a good children’s dentist. It takes compassion and commitment. Eddie So has those traits in abundance. While making your child — and you — comfortable, he gets your child off on the right path to dental health. 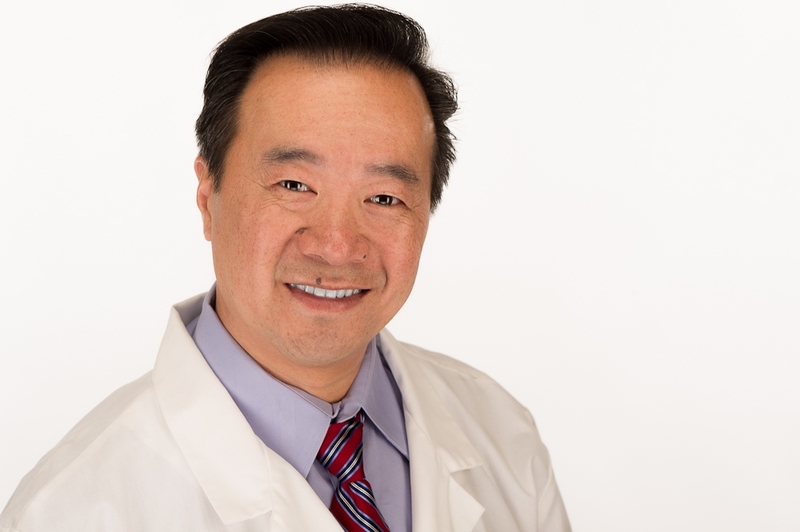 Dr. Eddie received his Bachelor of Science Degree in Organic Chemistry from UC San Diego in 1991. Upon graduation, Dr. Eddie was involved with HIV research as an organic/biochemist at Hybritech Pharmaceuticals and Agouron Phamarceuticals in San Diego for four years. In 1995, he was admitted to University of Southern California School of dentistry. Following dental school, Dr. Eddie went on to receive a special training in advanced pediatric dentistry from university of southern california and a hospital residency training from miller’s children hospital in long beach and children’s hospital of los angeles. dr. eddie is a diplomate of american board of pediatric dentistry. Besides providing dental care for children in private practice, Dr. Eddie is also active with local and national dental societies. Dr. Eddie has served on the Board of Directors of California Society of Pediatric Dentistry. He is the Past President of Pediatric Dental Alumni Association at USC. He is also members of various dental organizations, including the California Dental Association, American Dental Association, American Academy of Pediatric Dentistry, California Society of Dentistry for Children, Orange County Dental Society, and the San Gabriel Valley Dental Society. Dr. Eddie loves working with children to make their smiles brighter. You and your child/children will love his skills and compassion that mark his work.